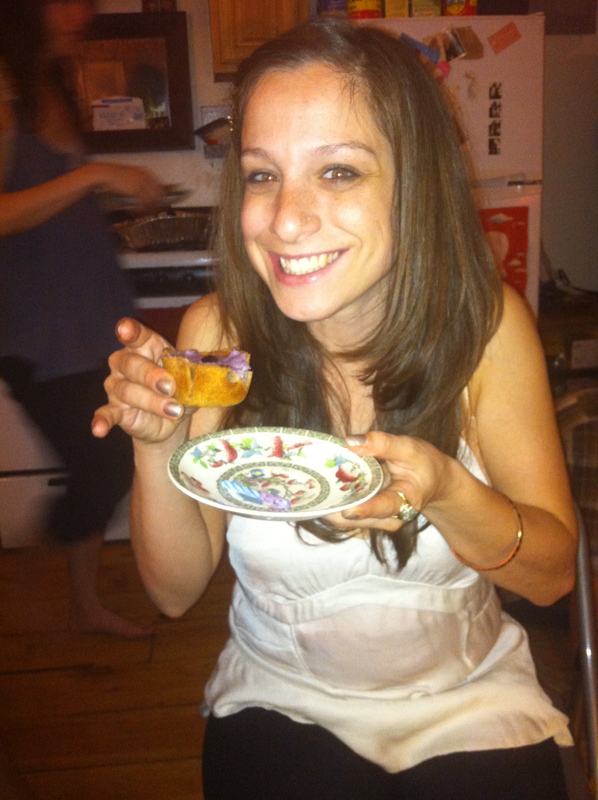 I am an amateur cook and horticulturist, eating and planting my way through Brooklyn. My goal is to make simple, delicious meals to share with friends, family and readers. Everyday, I am inspired by the vibrant food movement sweeping the country and the myriad artisanal producers found practically in my backyard. Through this blog, I hope to share my love for food, nature and sustainability while imparting a sense of humor and inspiring others to live a little more holistically. This is all good! You’re putting your energy into something that matters. Yoour blog is awesome girlfriend! Can’t wait to hear more from you!